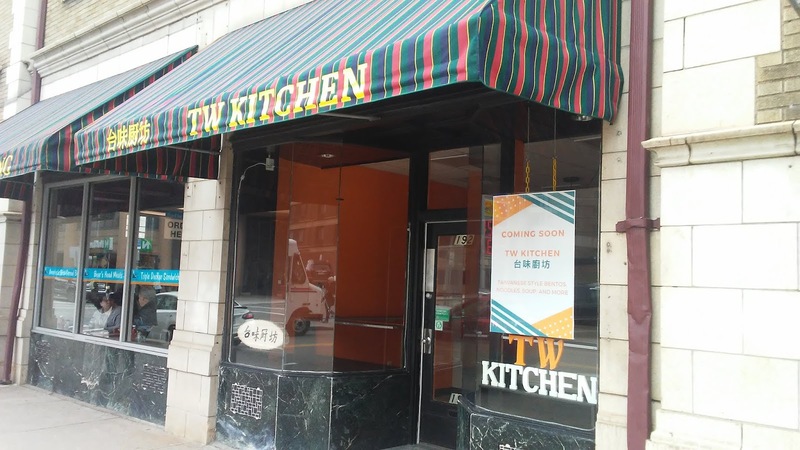 PennsylvAsia: Oakland's TW Kitchen (台味廚坊) soft opening, March 24. Oakland's TW Kitchen (台味廚坊) soft opening, March 24. A new Taiwanese take-out restaurant, TW Kitchen (台味廚坊), is having a soft opening on Sunday, March 24, from 3:00 to 6:00 pm. **First come, first serve. Only until supplies last. It is located at 192 N. Craig St. (map).